England’s top spy is about to go rogue! 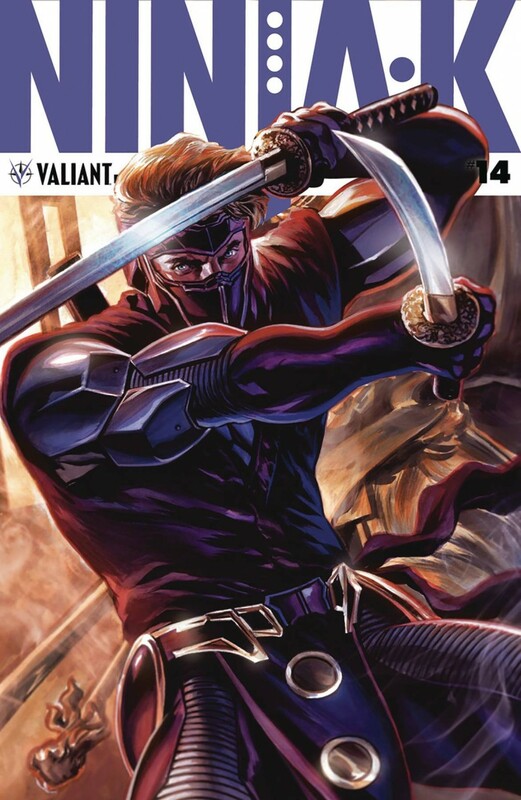 His mission with the Eternal Warrior now completed, Ninjak must follow through on a promise to MI6 - to hunt down Livewire, Ninjak’s former lover and a wanted terrorist, by any means necessary. But after a lifetime of manipulation, where do Colin King’s loyalties truly lie?